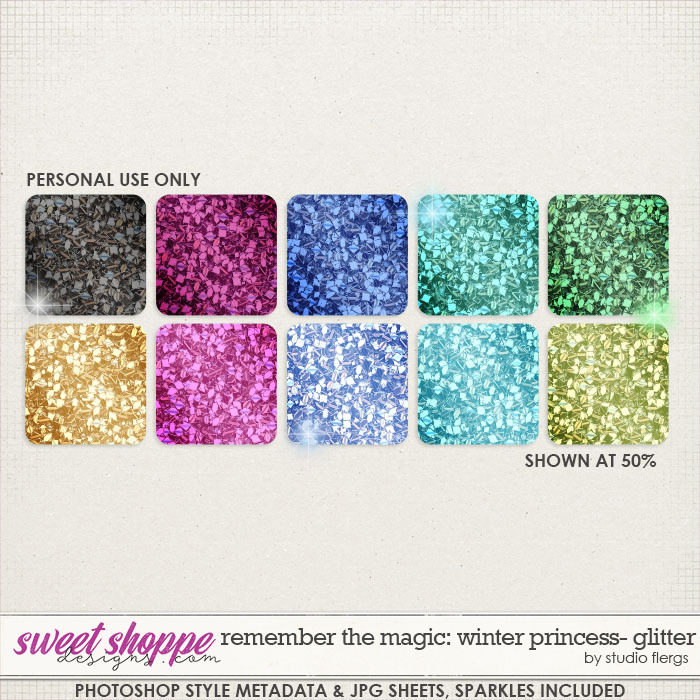 BEST VALUE! 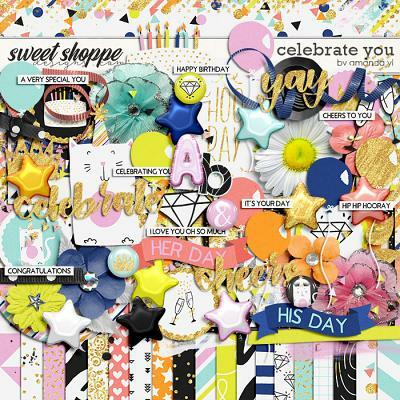 A digital scrapbooking mega collection by Studio Flergs. 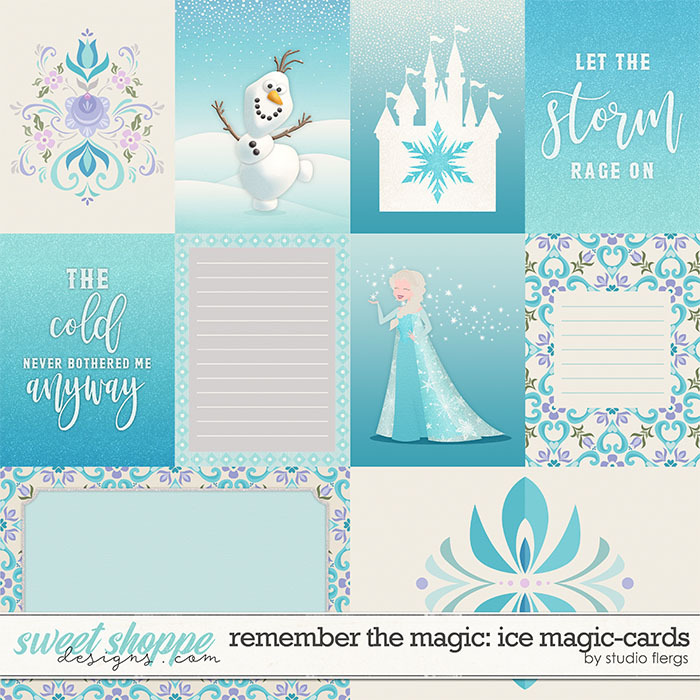 Thiese fun kits will melt even the most frozen heart! 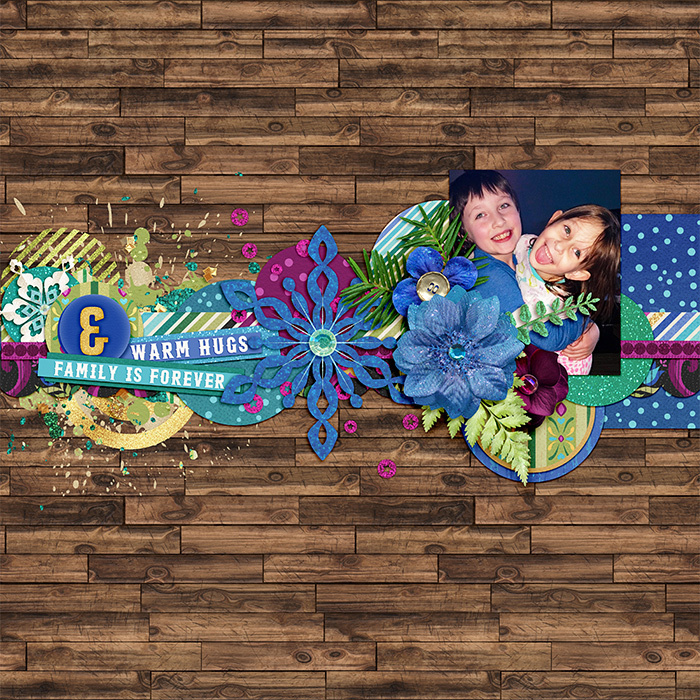 With it’s folk art feel and bright, fun colors, your pages made from this kit will feel like a warm hug on a cold day. 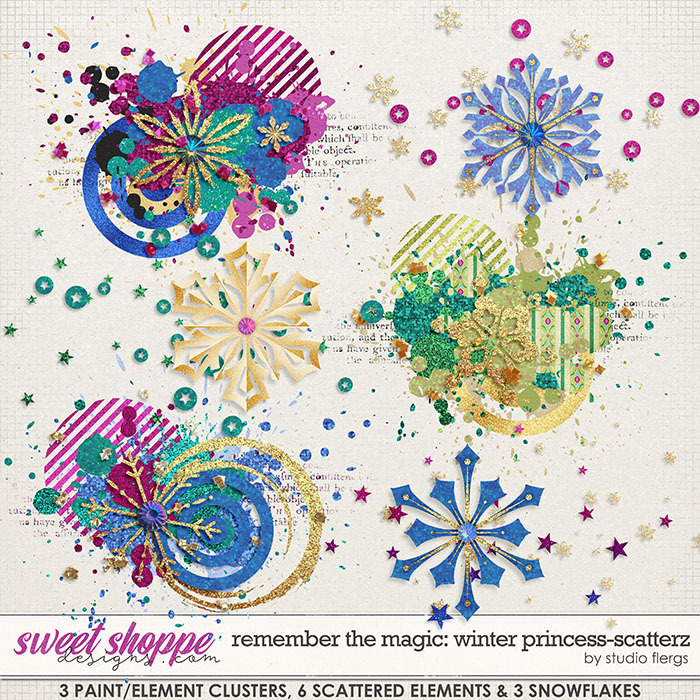 Elements include a tree, stickers, sparkles, word art, snowflakes, mittens and more. 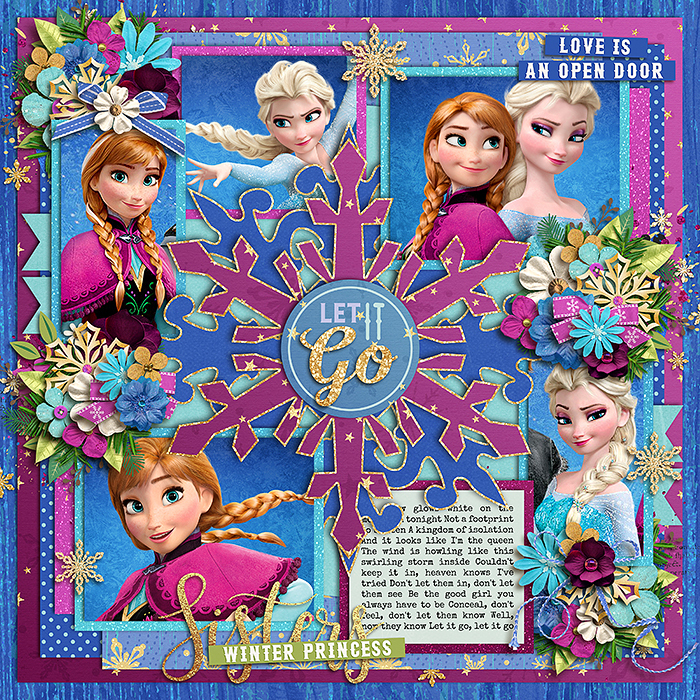 Open the door to love and family by scrapping all your winter memories with this lovely kit from Flergs! 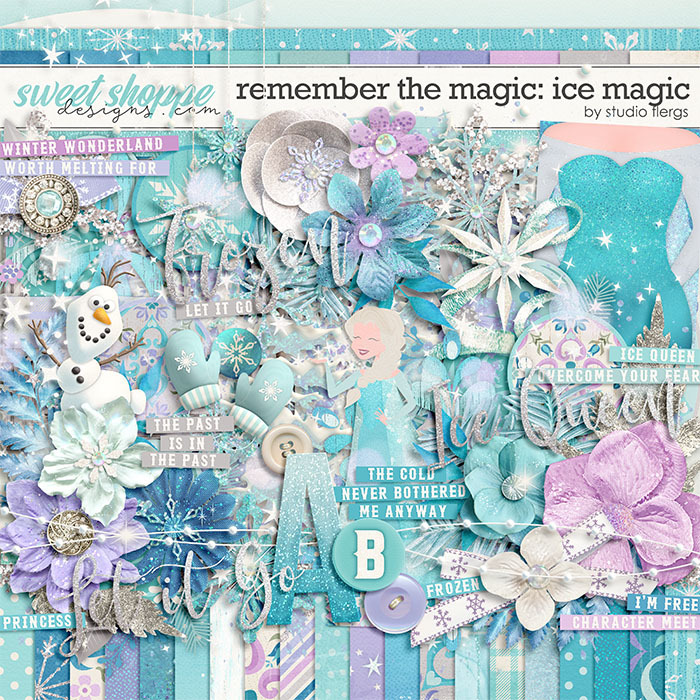 The cold won’t bother you a bit when you’re creating pages with this beautiful kit! 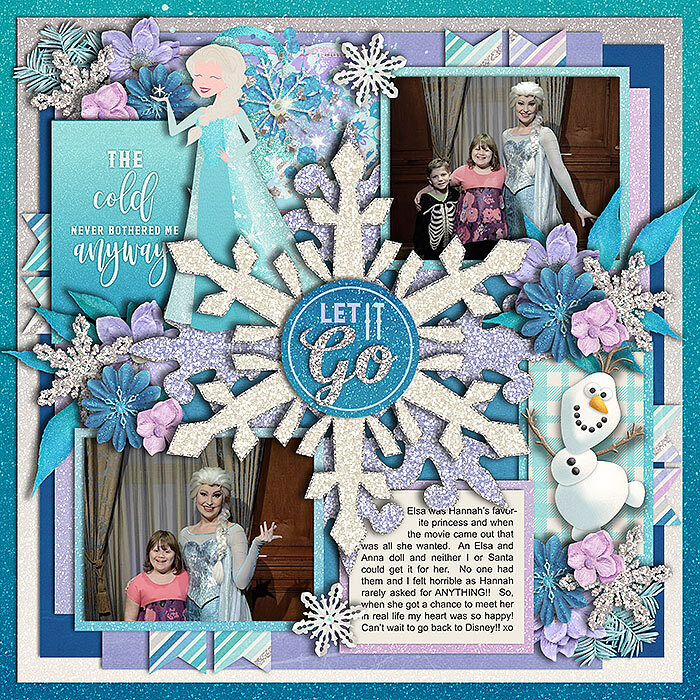 Filled with every shade of frosty blue and overflowing with glitter and icicles, your projects will raise eyebrows and make you want to dance! 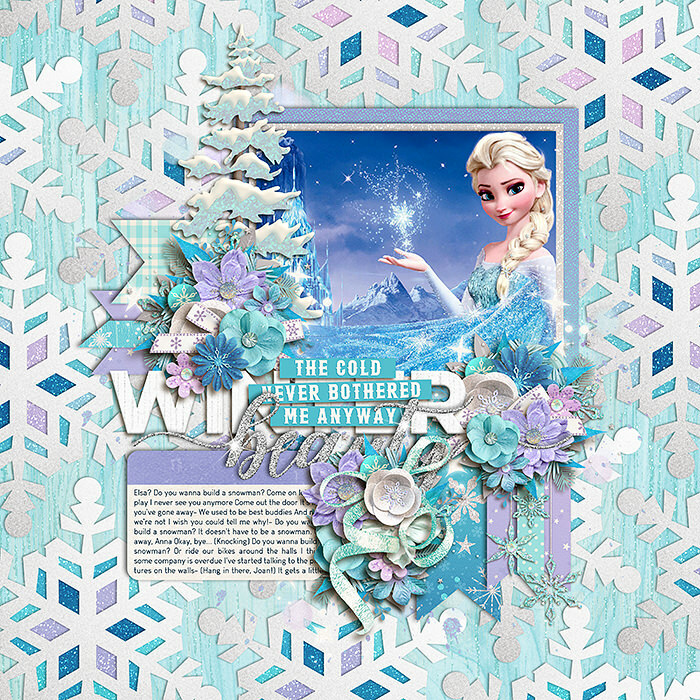 Elements include a snowman, snowflakes, mittens, frames, buttons, flowers, word art and more. 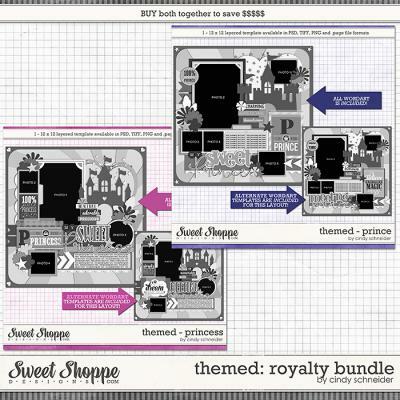 Melt someone’s heart with this kit and your own amazing imagination! 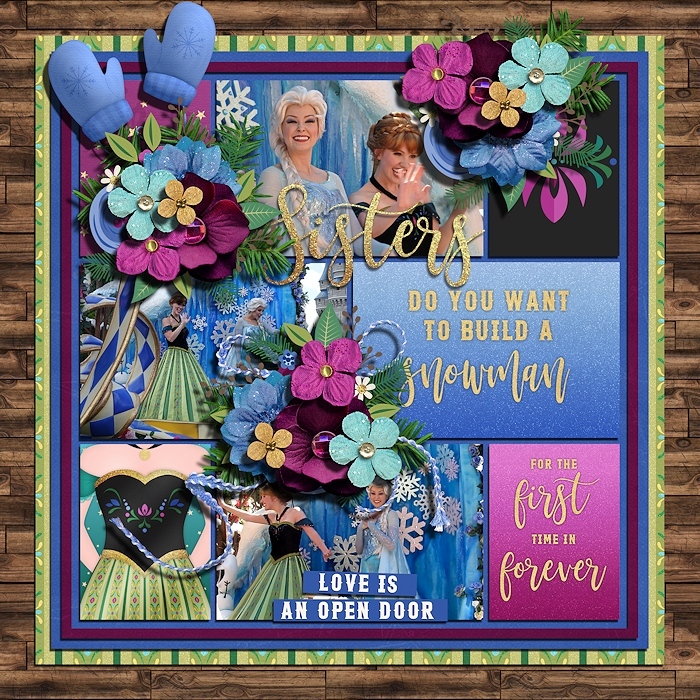 6 trims, 2 trees, 6 titles, 6 pieces of tape, 21 word strips, 3 stickers, 4 sparkle elements, 2 set of snowflakes, 10 individual snowflakes, 1 scatter, 4 rub-ons, 3 paint elements, 2 sets of mittens, 4 labels, 2 girls, 2 garlands, 6 frames, 8 foliage elements, 18 flowers, 2 snowflake clusters, 2 cards, 10 buttons, 6 bows, 1 border, 2 bokeh, 2 snow flurries, 1 snowman, 1 snow scatter, 40 patterned papers, 20 solid papers, 4 alphas (separated). 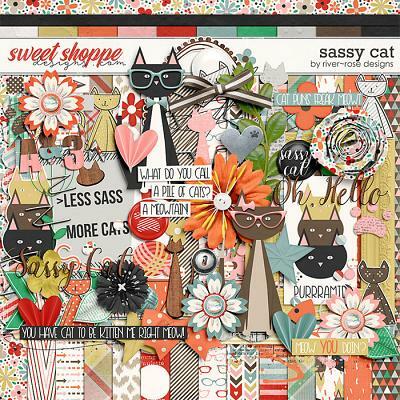 This pack is ALL NEW! 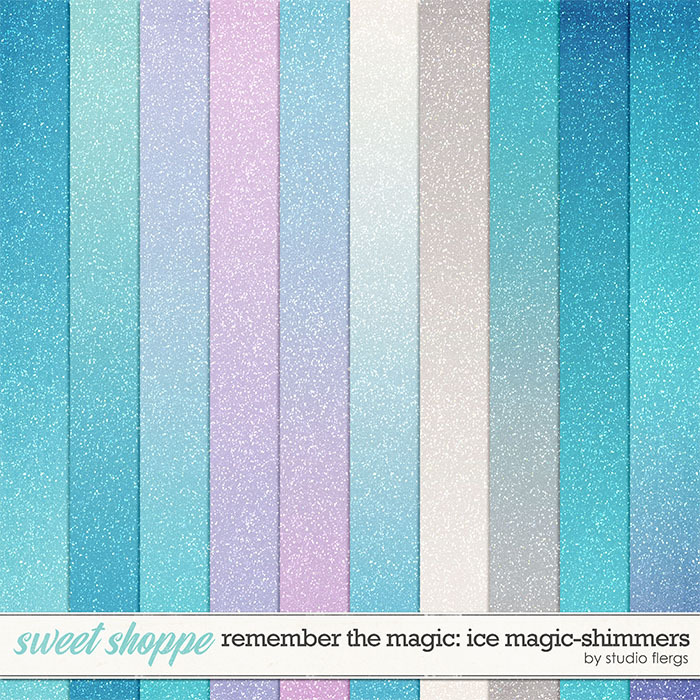 A complete remake of the original #believeinmagic: ICE MAGIC & WINTER PRINCESS . 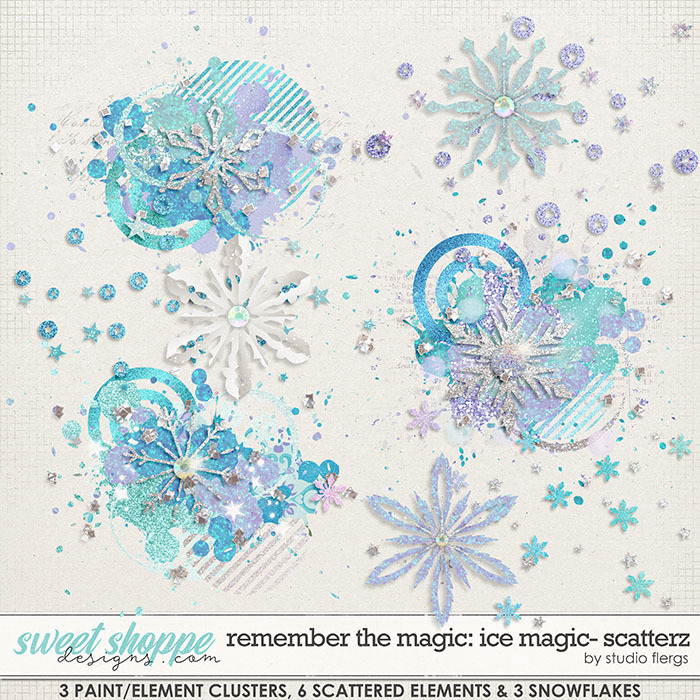 SCATTERZ: 6 paint/element clusters, 6 pumpkins, 12 assorted scattered elements. 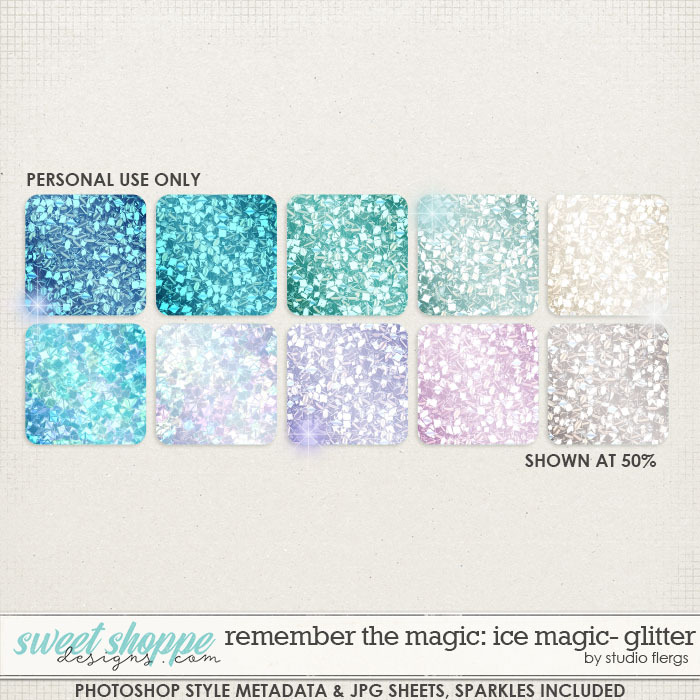 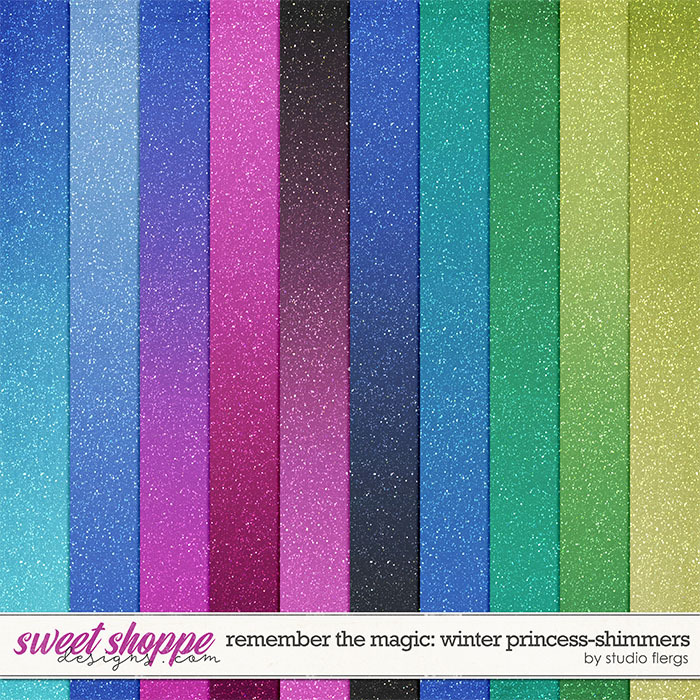 SHIMMERS: 20 assorted ombre shimmer papers. 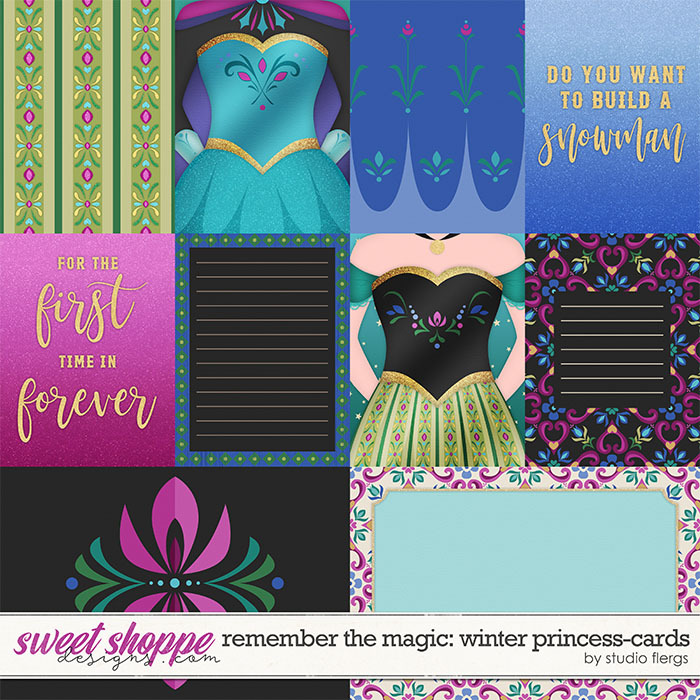 POCKET CARDS: 16: 3"x4" cards & 4: 6"x4" cards in both orientations. 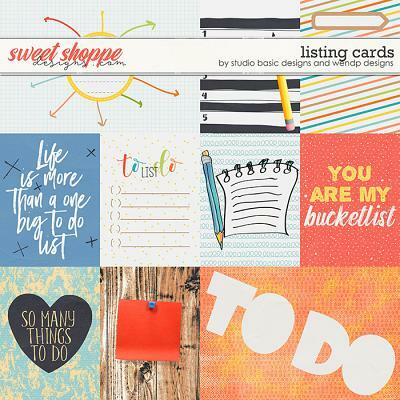 Saved in JPG format & will work with the Project Life app.